Enikő Kubinyi is a senior research fellow at the Department of Ethology, Eötvös Loránd University, Budapest, Hungary. Currently, she is the Principal Investigator of the Senior Family Dog Project, supported by an ERC Starting Grant. Kubinyi holds a PhD in Ethology, and degrees in Biology, Video communication, Biology teaching from the Eötvös Loránd University. 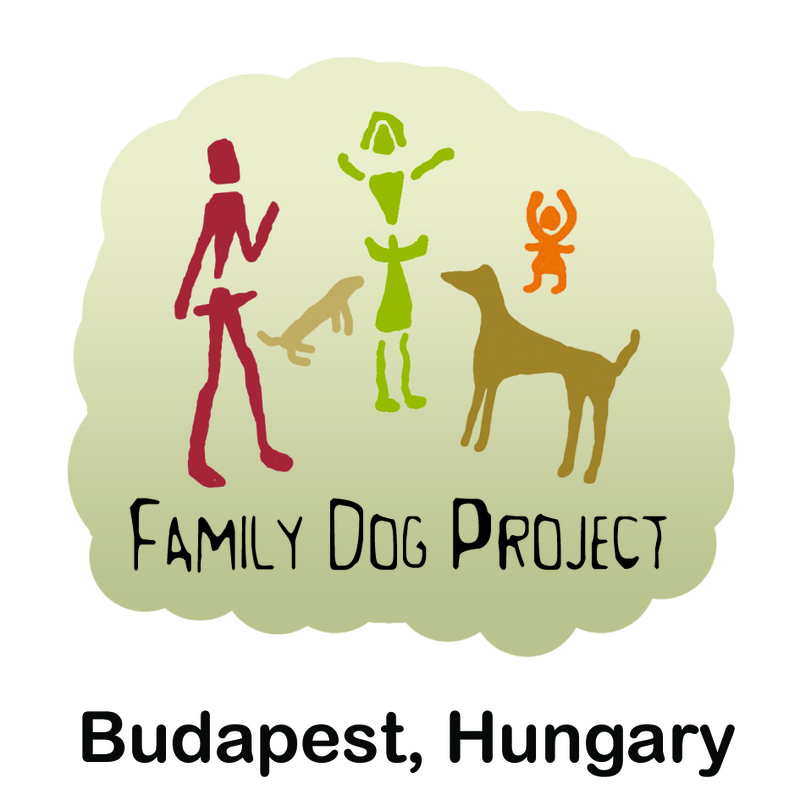 Kubinyi joined the Family Dog Research Project (Budapest, Hungary), the first and largest research group to study the behavioural and cognitive aspects of the dog-human relationship in 1994. She also participated in research projects at the Sony Computer Science Laboratory, Paris, at the University of Sussex, England, at the MTA-ELTE Statistical and Biological Physics Research Group, and the MTA-ELTE Comparative Ethology Research Group. Her research interests focus on the comparative analysis of dogs’ and wolves’ cognition, ethorobotics, personality, and behavioural genetics. Her current group explores the cognitive ageing of family dogs in a complex way, using an interdisciplinary approach with behavioural, neuroscientific and genetic testing methods. The results are expected to provide guidelines for a healthy lifestyle toward successful ageing, and to aid our understanding of the biological background human cognitive ageing. They have also established a Dog Brain and Tissue bank. Kubinyi has received several grants (e.g. Eötvös Scholarship of the Hungarian Scholarship Board, Hungarian Scientific Research Fund) and awards (L’Oréal-UNESCO For Women in Science 2018; Junior Prima in Hungarian Science 2009; and APA Frank A. Beach Comparative Psychology Award 2004 are the most renowned among them). 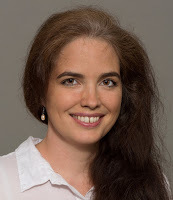 She is the principal investigator of an ERC Starting Grant (680040). She is a fellow of the Young Academy of Europe since 2017. Kubinyi lectures in ethology and the evolution of canines, behaviour plasticity and human ethology. She has two science blogs for the general public in Hungarian about the behaviour of canines and other animals, and is a regular guest in the media. She is married and has three children. Research degree supervision: I have supervised one PhD student who has received her degree: Borbála Turcsán, 01/2015, Eötvös Loránd University. She was awarded by the highest possible mark and is now a postdoc researcher at the MTA TTK, Hungarian Academy of Sciences, Budapest. Currently, I supervise 7 PhD students at the Eötvös Loránd University at the Eötvös University, Hungary: Flóra Szánthó, Kitti Tátrai (50%), Ivaylo Iotchev, Soufiane Bel Rhali (50%), Zsófia Dobó, Szilvia Fekete, Anna Egerer. Internship students: Bianca Jansen NL 50% 2006; Erica Ras NL, 2007, Sofie Lillebo N 50% 2013; Juan José Ablanedo S 2014; Rianne van Hoof NL 2014; Elodie Gilmert F 2015; Laura Gillet F, 2017, 2018; Andrea Piseddu I 2017; Daniel Tejeda M 2017; Louis Le Nézet F, 2017; Pauline Marty F 2017, Petrouchka Hulbosch B 2017; Rachel S. Carson USA 2018; Madalyn Seveska USA, 2018; Iris Smit NL (50%) 2018; Aylin Bersch G 2018; Kinga Wlodarczyk P (50%) 2018; Remi Boudou F 2018; Amelie Montenon F 2018. Graduate Examination: I have served as an External Opponent for 5 PhD theses and as an Internal Opponent for 2 PhD thesis. I was the member of PhD Committee for 9 PhD theses since 2008. Courses: Currently I teach Animal Personality for BSc, MSc and PhD students, Behavioral Genetics for PhD students, and I participate in the Ethology practicum and the Evolution of Canines course at the Eötvös Loránd University for BSc and MSc students. I have also been giving lectures in the Behavioural Plasticity, Human-Animal Interaction and Cognitive Ethology courses. I was invited to give talks on dogs, wolves and on my research by several schools and organizations.